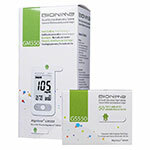 The Rightest™ GM550 Blood Glucose Monitoring System incorporates Bionime's new patented True Auto Code® System, as well as their patented, integrated gold nano technology. 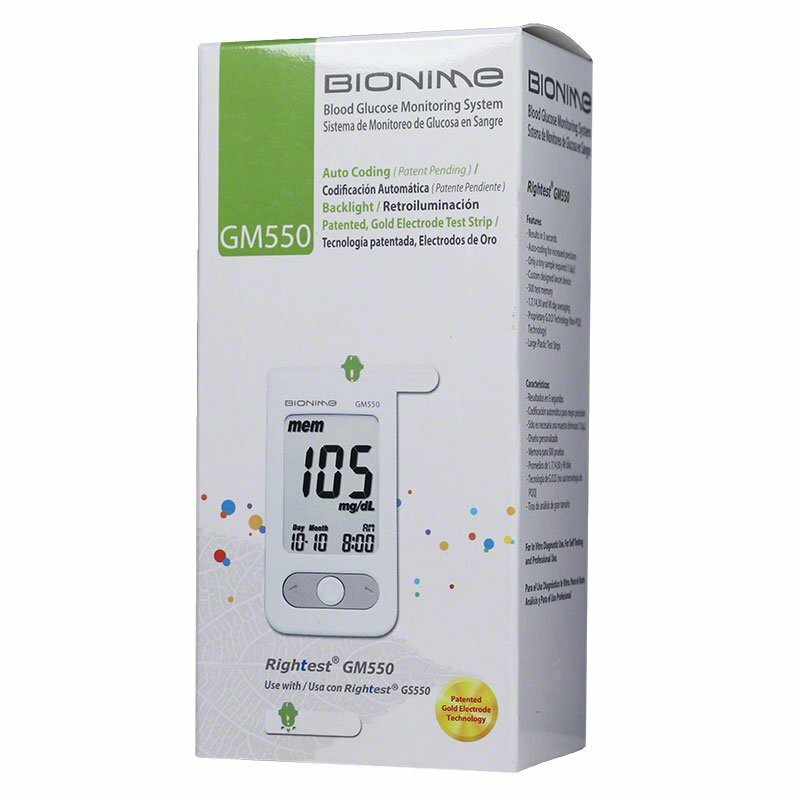 Bionime's True Auto-Code® System provides users with the highest levels of precision, accuracy and consistency without having to input codes or calibrate the meter. 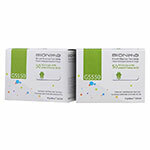 Bionime's large, injection molded test strips size, makes them easy to handle and greatly reduces the risk of wasted tests due to bent or damaged strips. 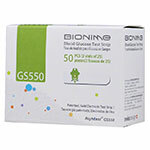 The Bionime Rightest GS550 Test Strips larger size makes it much easier to handle than other test strip. These strips are made of plastic rather than paper or Mylar, which makes them much more durable.